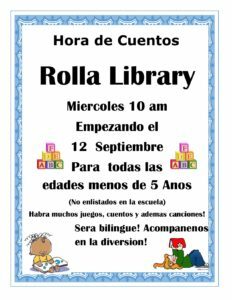 “Minions” of Books….so little time! 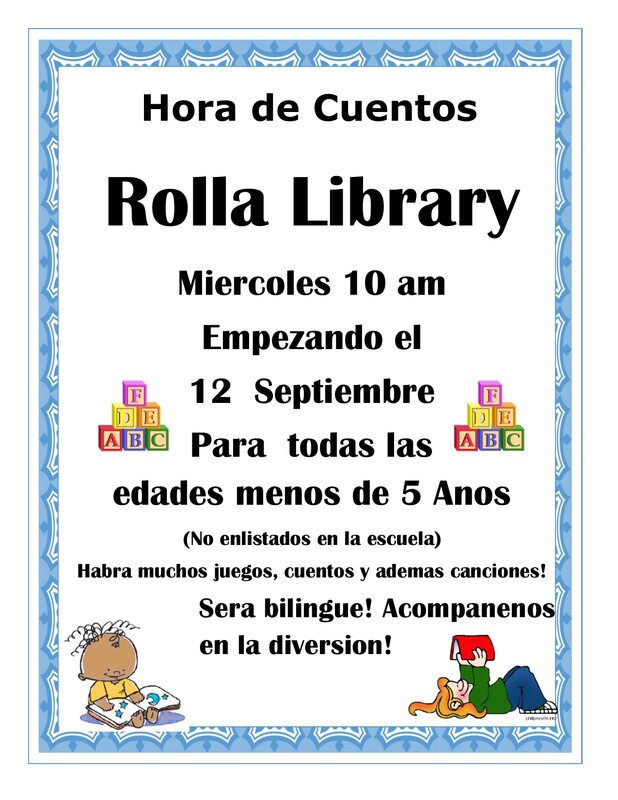 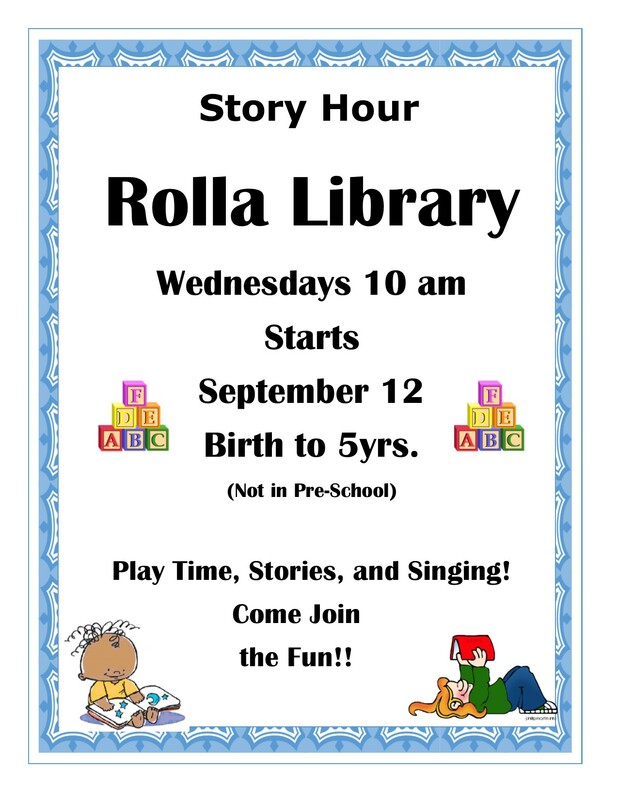 Story Hour will begin Wednesday, September 12 with stories in both Spanish and English! 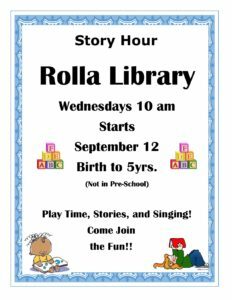 Lots of activities for children birth to age 5 not in preschool!